We are a full-service, family owned and operated heating and air conditioning company specializing in residential heating and air conditioning services and installations. 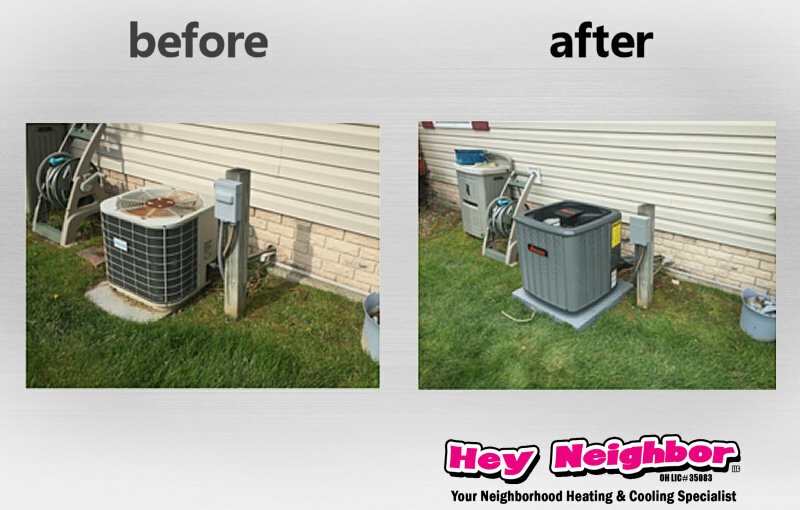 We are dedicated to helping keep our customers cool in the summer and nice and warm in the winter. 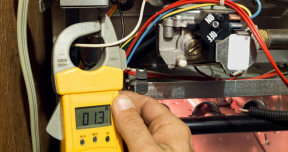 We offer real 24 hour emergency furnace and air conditioner repair service. There are no after hours or overtime fees. We offer factory-authorized OEM repair parts and service for most manufacturers' heating and cooling equipment, including Trane, Amana, Goodman and many others. Service we perform keeps you warm through the cold Ohio winters. It's not just old furnaces - new furnaces can break down too. If you've lost heat, don't delay! Call Hey Neighbor LLC. 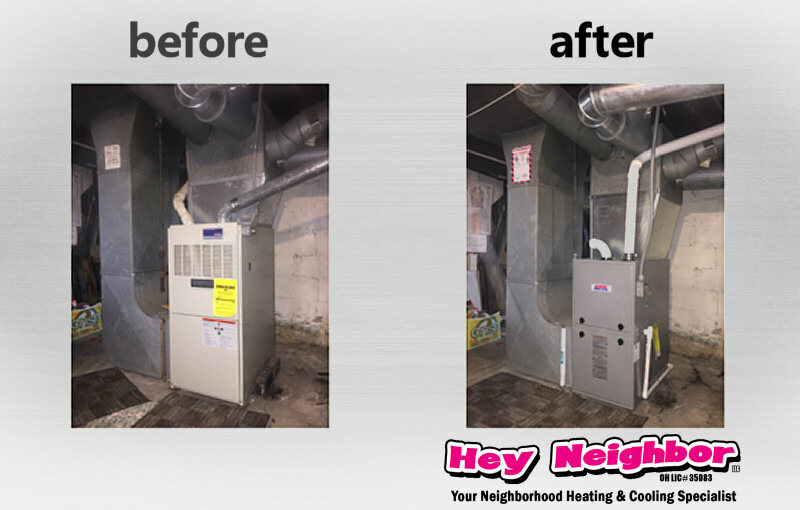 Emergency furnace repair service is available for the Northeast Ohio area. 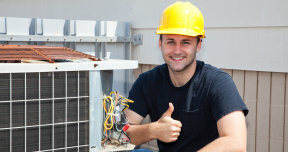 We are a professional HVAC company that will repair your A/C that same day. We stock over 500 parts and pieces on each of our service trucks, so when you need us, we can come out and repair your central air conditioning system. We are here to keep your home cool and comfortable in the heat of the summer. 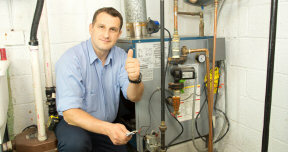 Proper installation of your new furnace can determine how long it will last. 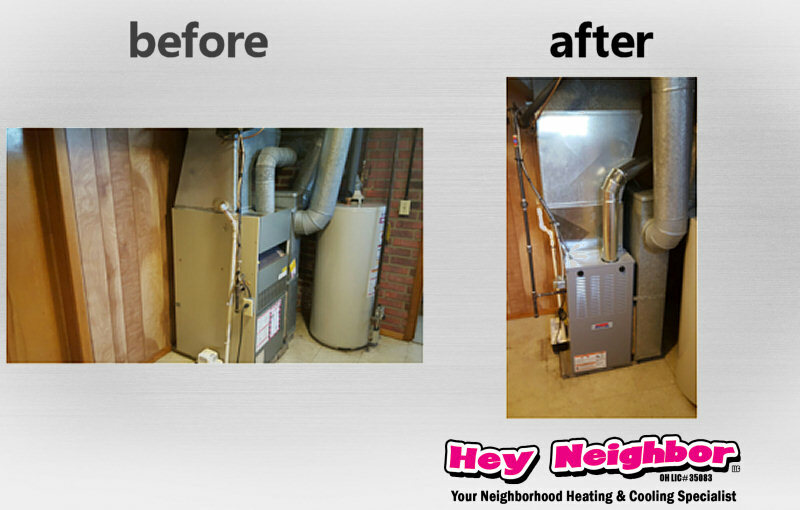 Trust your next residential or mobile home furnace replacement to Hey Neighbor LLC. 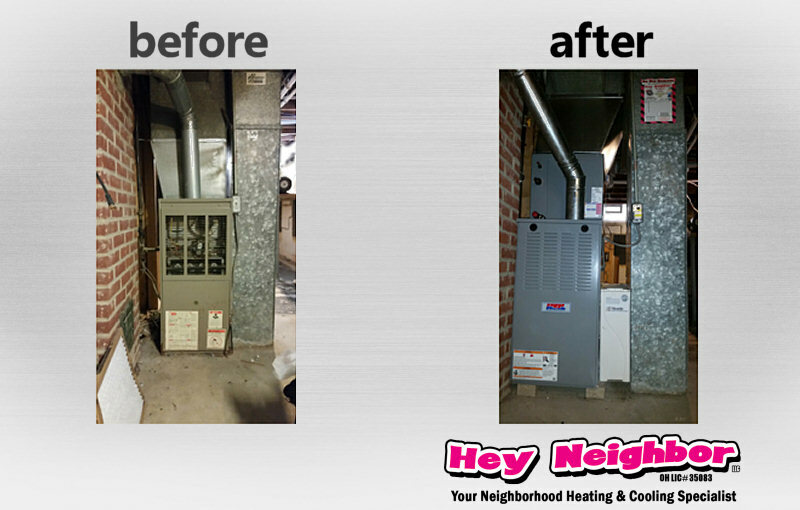 You can count on us to install your replacement furnace quickly within 24 Hours and correctly up to code. We offer a No Lemon Replacement Guarantee for the first year you own the furnace. 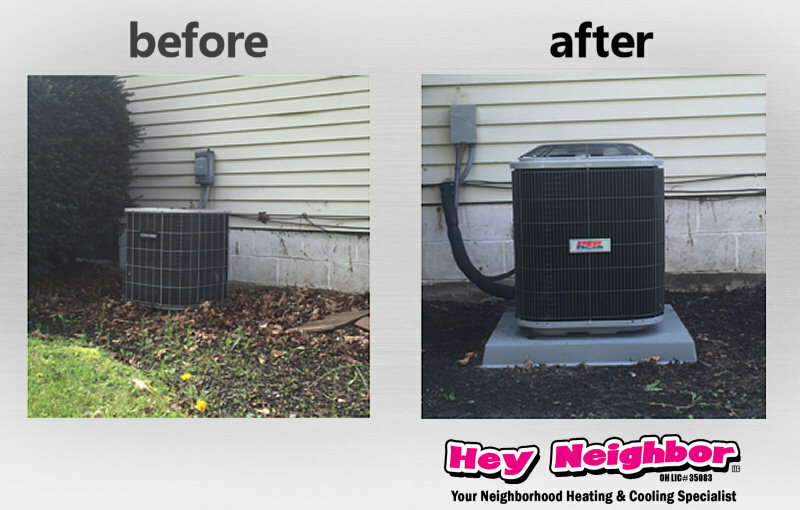 Trust your next residential or mobile home furnace replacement to Hey Neighbor LLC. 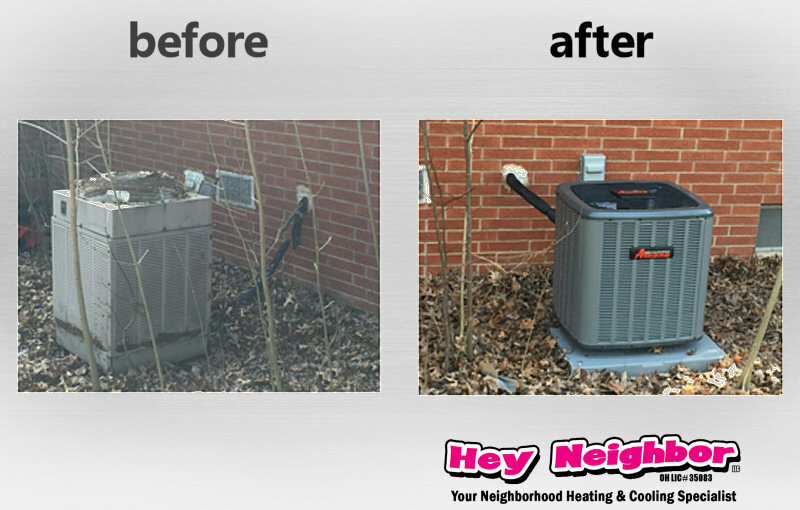 You can count on us to install your replacement furnace quickly within 24 hours and correctly up to code. We offer a 'No Lemon' Replacement Guarantee for the first year you own the furnace. Wonderful job. We had no heat - they took care of us. They did such a good job I let them reinvigorate my A/C as well! These are the people to deal with for all HVAC needs! Great work and honest people!! They are awesome, I would recommend them to anyone. They got us in quick, were very professional, and it didn't cost us an arm and a leg. ... and these are just a few of our happy customers! You can see many more here! Below are photos of quality installations and repairs we've done. Click on an image to see it full-size. © Hey Neighbor LLC - Ron the Furnace Man. All Rights Reserved.